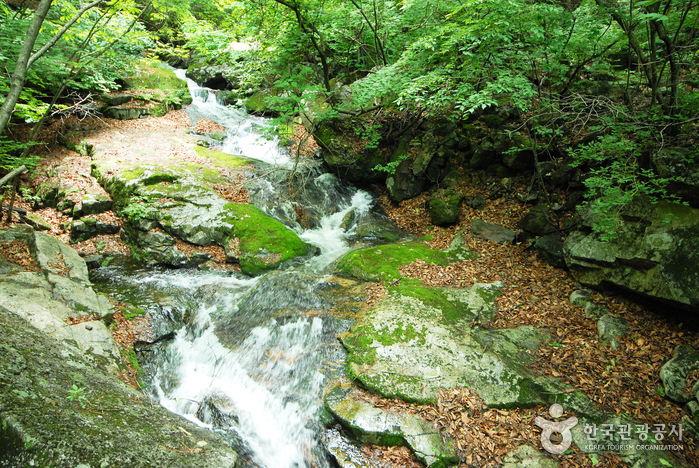 Bokjusan National Recreational Forest was officially designated as a national recreational forest in 1998. 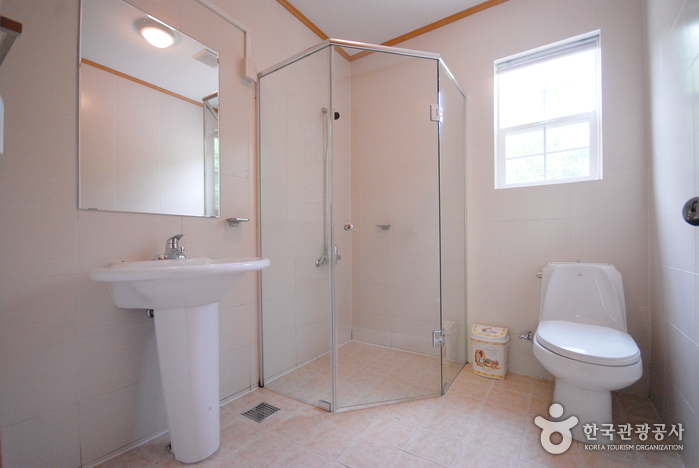 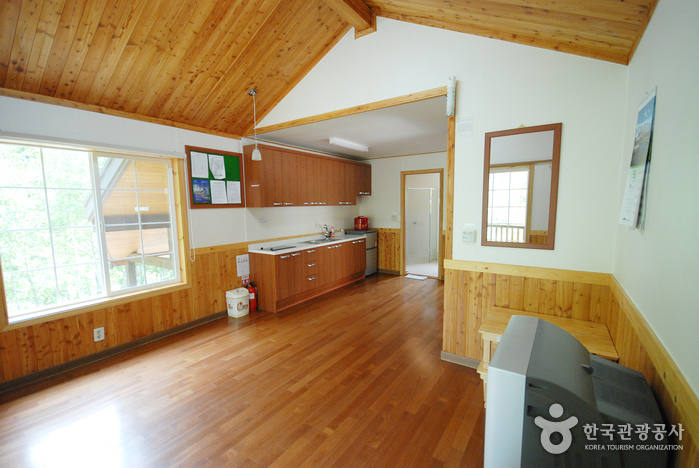 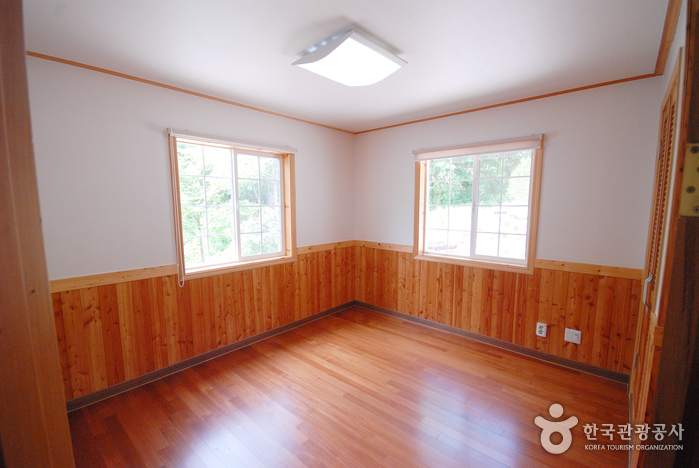 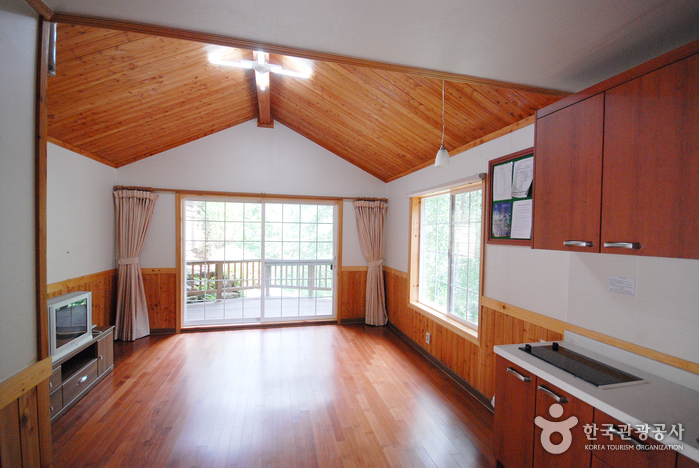 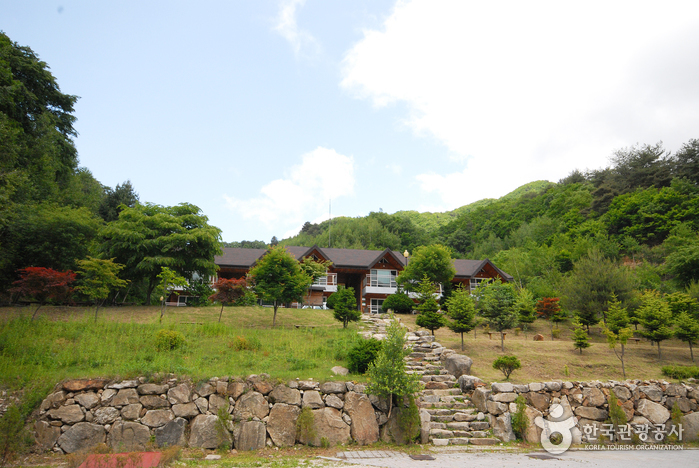 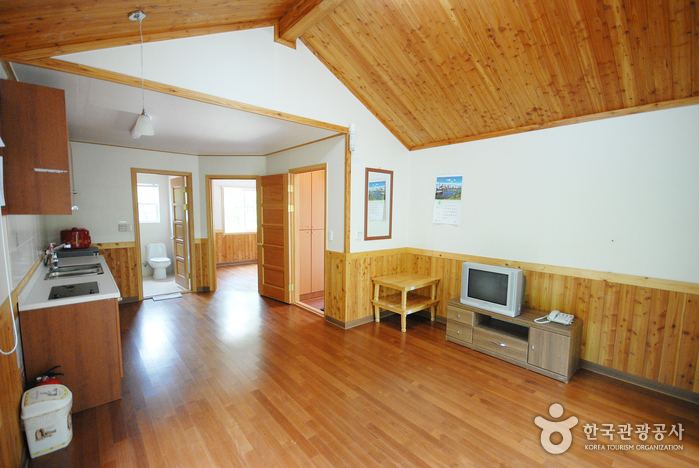 It is a home to a wide variety of flora and fauna, as well as numerous recreational facilities including two hiking routes (2.5 ㎞ and 1.5 ㎞) to the Bokjusan Mountain top, Forest Recreation Center equipped with 10 guest rooms, and a campground. 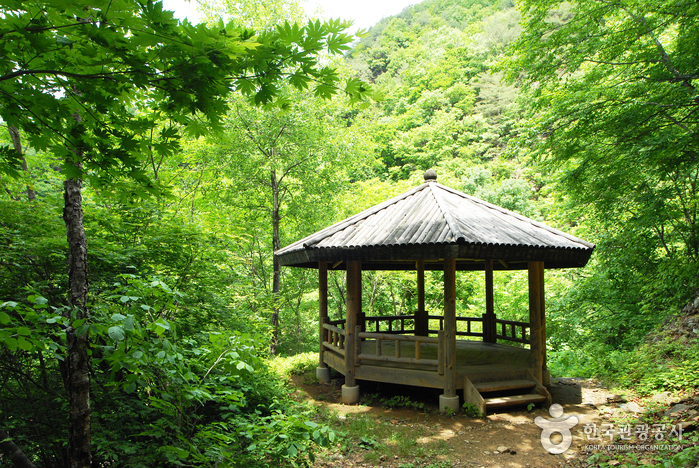 Just 15 minutes by car from the forest is Maewoldae, where Joseon Dynasty scholar and author Kim Si-Seup lived in seclusion. 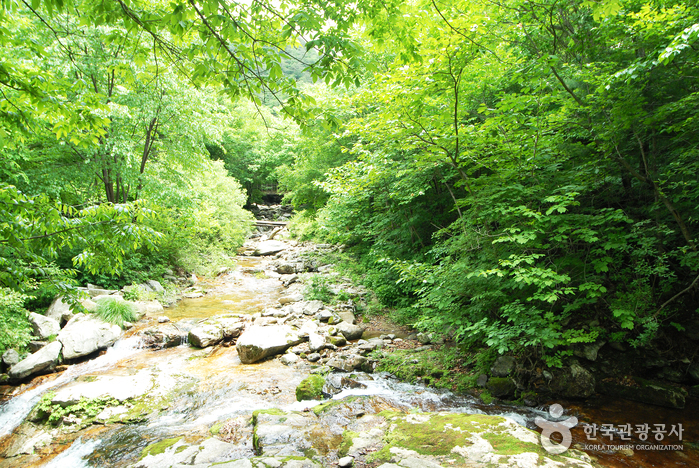 Maewoldae is surrounded by a lush forest with a deep valley, and also offers a magnificent view of Seonam Waterfall at the foot of the mountain standing across. 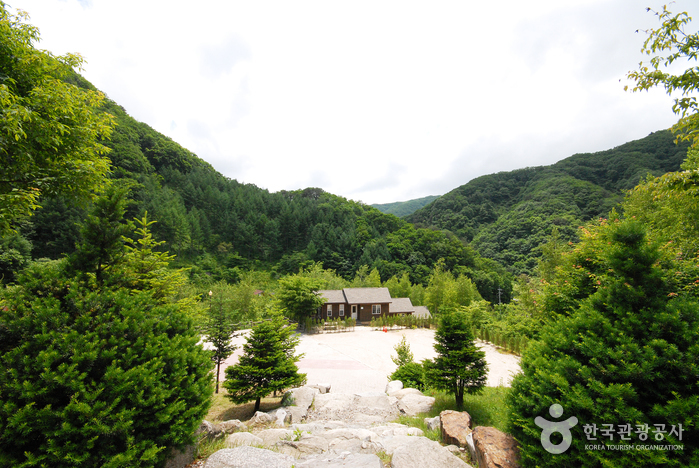 At the entrance of Maewoldae is the Cheongseokgol Outdoor Studio, where popular Korean TV dramas such as "Im Ggeok-Jeong (1996)" and "Damo (2003)" were filmed. 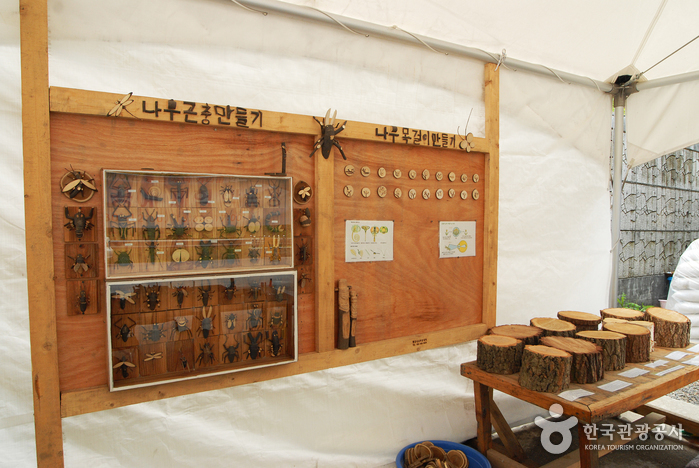 * People with disabilities and senior citizens (age 65 and over) are eligible for free admission. 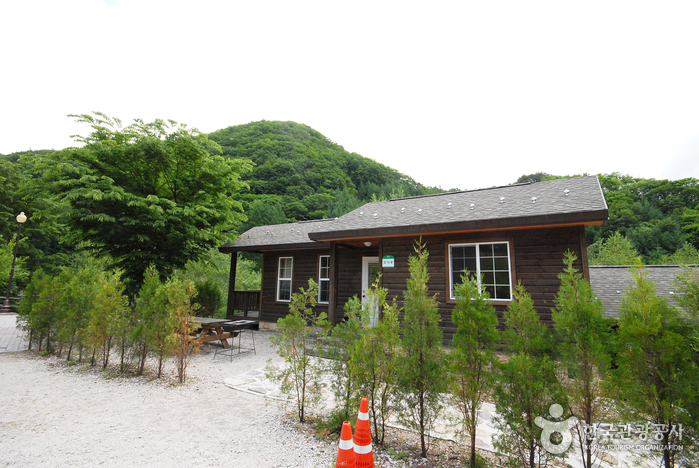 Waterside deck, water activity area, pavilion, etc. 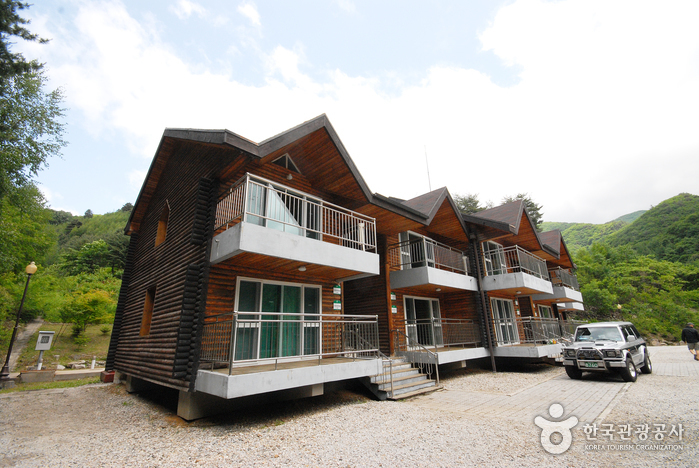 From Dong Seoul Bus Terminal, take an intercity bus to Wasu-ri. 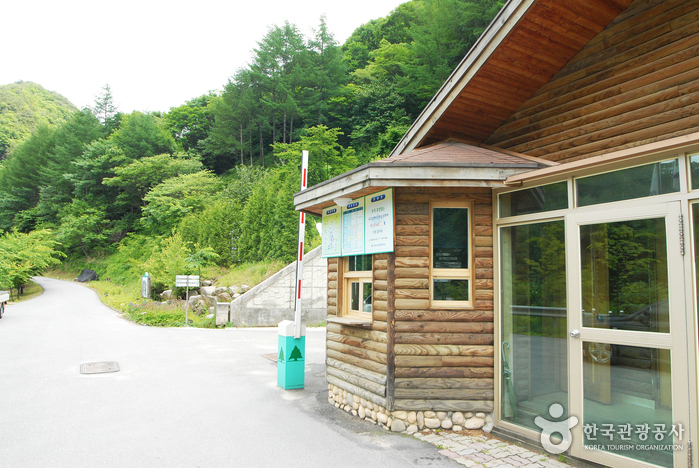 From Wasuri Bus Terminal, take a local bus bound for Banghwa-dong. 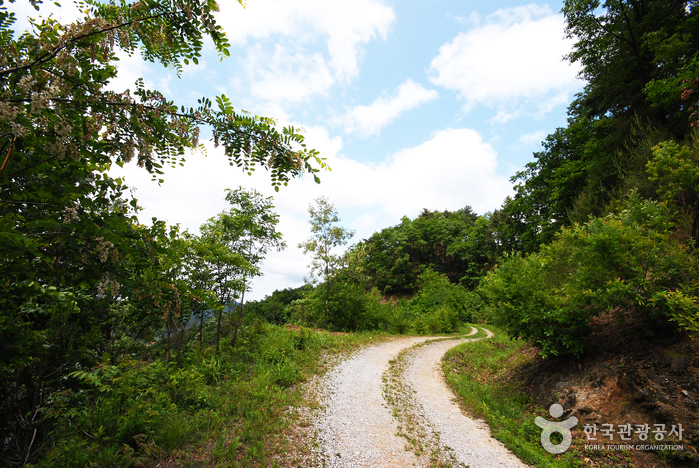 Get off at Banghwa-dong Bus Stop and walk 15 min to Bokjusan National Recreational Forest.